After conducting his auditory exploration of Human Energy last year, Machinedrum (a.k.a. 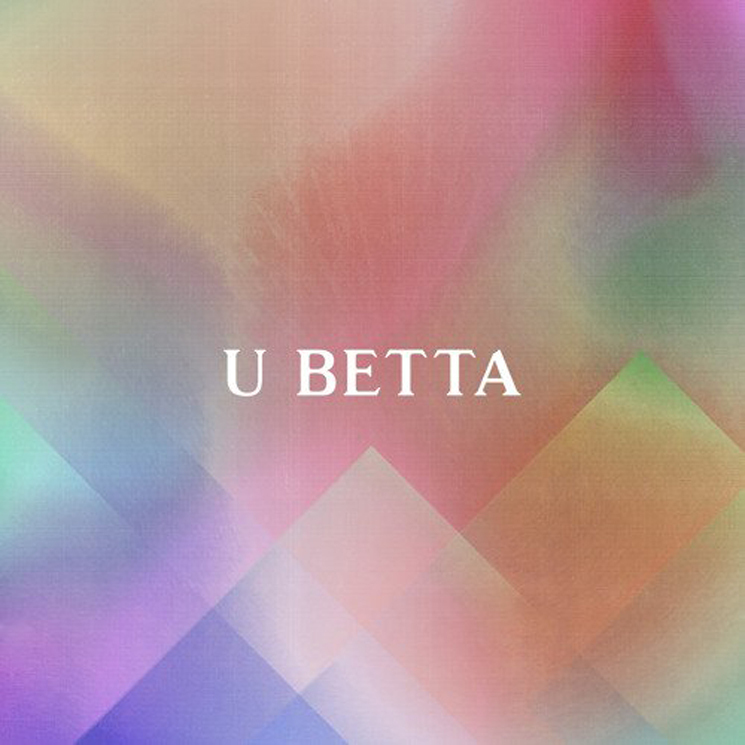 Travis Stewart) has returned with a new standalone drop in "U Betta." The track doesn't find itself far removed from Stewart's work on Human Energy, blending hyperactive electronics with pop and dance music structures. Stewart's own gentle guitar playing finds its way to the forefront in the bridge section and in closing the track. Human Energy arrived last year through Ninja Tune. Take in "U Betta" in the players below.